Rare find 1.82 Acre Lot with well, Lot is flat with many mature trees, gravel driveway in place. Power is available at property line. 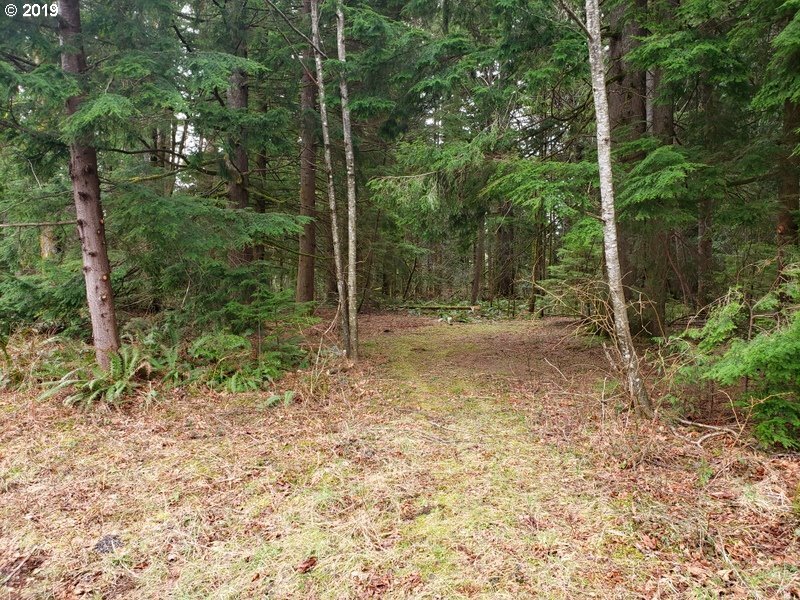 Come build you dream home on this amazing lot!